Kids love to hop on their bike and head off to the playground, with their drinks bottle, cookies and rain jacket packed in their MOAB JAM. 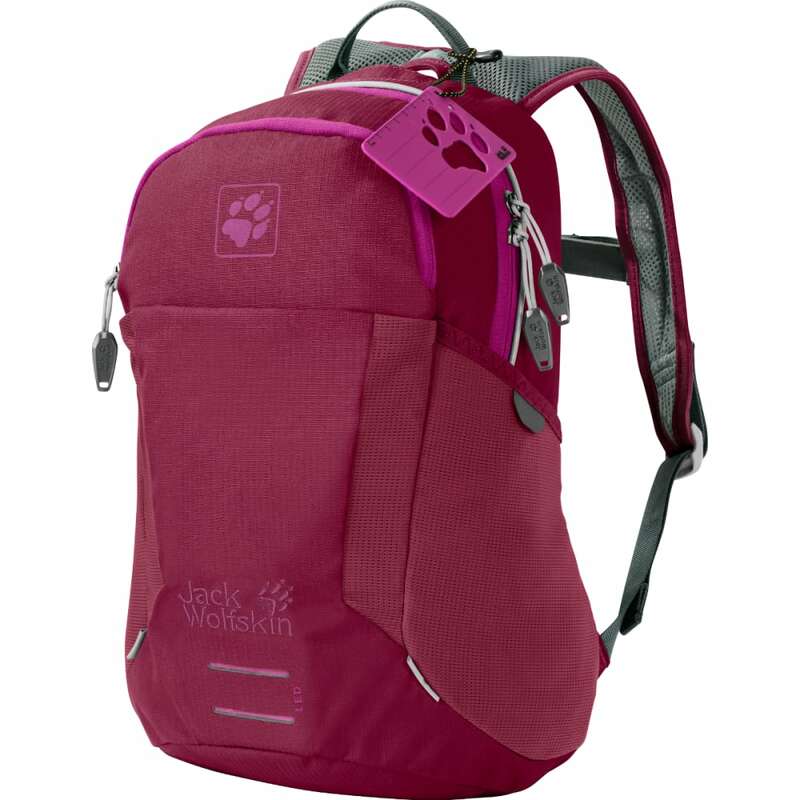 Ideal for biking and hiking, this pack has room for all the essentials and a hydration system. And the carry comfort is simply superb. The secret lies in the ACS TIGHT back system, which we have optimized for use by primary school children. The pack sits close to the body – snug and secure, with no wobbling or slipping – which makes the adventure a lot more fun. The ventilation channel provides a constant flow of fresh air to cool the back.